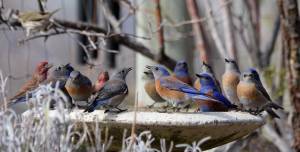 Feb. 27, 2017 – People living in neighbourhoods with more birds, shrubs and trees are less likely to suffer from depression, anxiety and stress, according to research by academics at the University of Exeter, the British Trust for Ornithology and the University of Queensland. After conducting extensive surveys of the number of birds in the morning and afternoon in Milton Keynes, Bedford and Luton, the study found that lower levels of depression, anxiety and stress were associated with the number of birds people could see in the afternoon. The academics studied afternoon bird numbers – which tend to be lower than birds generally seen in the morning – because are more in keeping with the number of birds that people are likely to see in their neighbourhood on a daily basis. University of Exeter research fellow Dr Daniel Cox, who led the study, said: “This study starts to unpick the role that some key components of nature play for our mental well-being”. 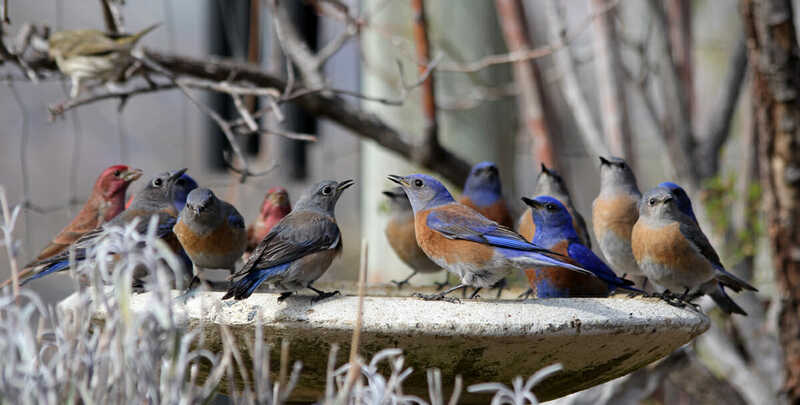 Birds around the home, and nature in general, show great promise in preventative health care, making cities healthier, happier places to live”.